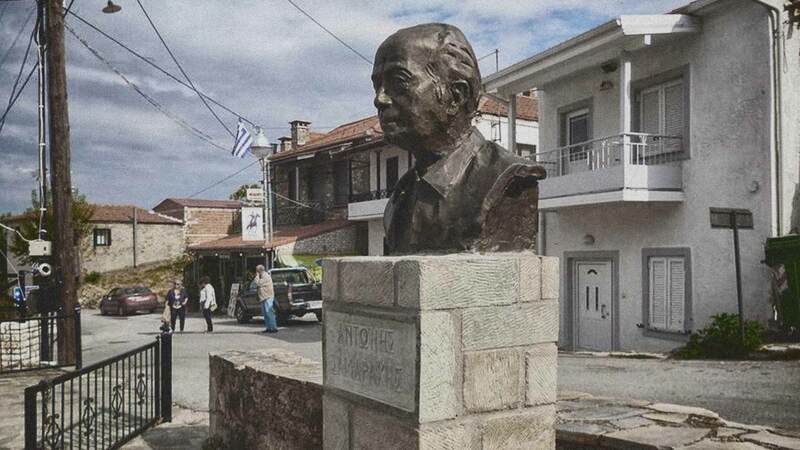 For the presentation of the “Antonis Samarakis” Literary Contest (the Community of Morfovouni is the seat of the Municipality and the place of origin of Antonis Samarakis), an established institution that is held every three years. It is also used as a cultural center for the organization of feasts by the village association in the winter months, for speeches, lectures, etc. As an exhibition hall, for the display of traditional costumes, folklore exhibits from previous generations, old objects and photographs of the villagers’ everyday life, photographs of Antonis Samarakis, and books on the local history and agricultural economy.